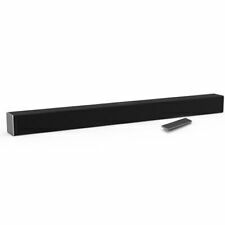 Sonos Playbar Wireless Soundbar (PBAR1US1BLK). Shipped with USPS Priority Mail. 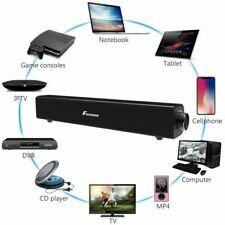 I MHO, these speakers look and sound better naked. What is more important is how well KEF Q100s are put together: nothing rattles nor are there cabinet vibrations. The wire connection allow for standard or bi-amp wiring. Enjoy outstanding clarity and a high-end performance with the Polk Audio CSR center speaker. Get smooth and resonance-free bass with this Polk Audio speaker through the acoustically inert driver baskets and butyl rubber surrounds. Monitor Audio Radius 45 (2) Speaker set, Black.